Congratulations to Linda May who won our Deadly Vows Giveaway! Thanks everyone for joining this event! The Blog Tour for BOTCHED 4 MURDER has begun. Check it out!!! 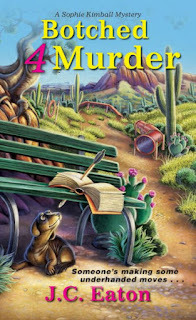 BOTCHED 4 MURDER is in the Kings River Life Magazine Reviews this month! With a giveaway as well! Check it out! 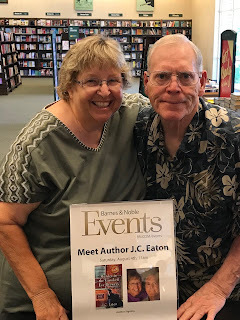 BOOK RELEASE AND KINDLE GIVEAWAYS! 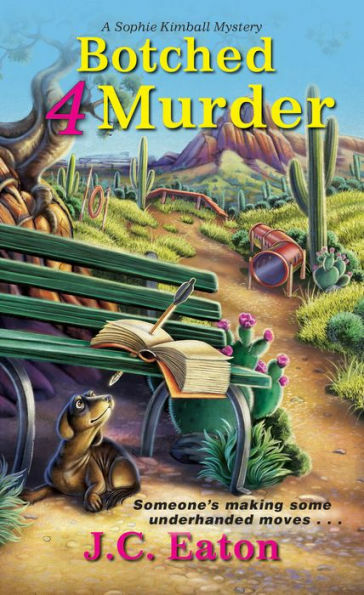 To celebrate the release of BOTCHED 4 MURDER on December 18th, we're going to select two random commenters to this post and give them a free Kindle version. All you have to do is post a comment to this post. At the end of the day on December 18th, we'll select two winners. Winners will be announced on this website on Wednesday, December 19th. 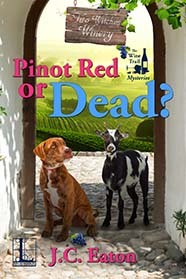 Help us celebrate and take a chance to win a Kindle version of our latest Sophie Kimball Mystery! We're thrilled to be featured on this blog spot! Check it out!